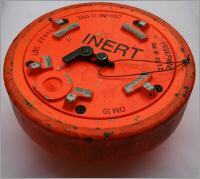 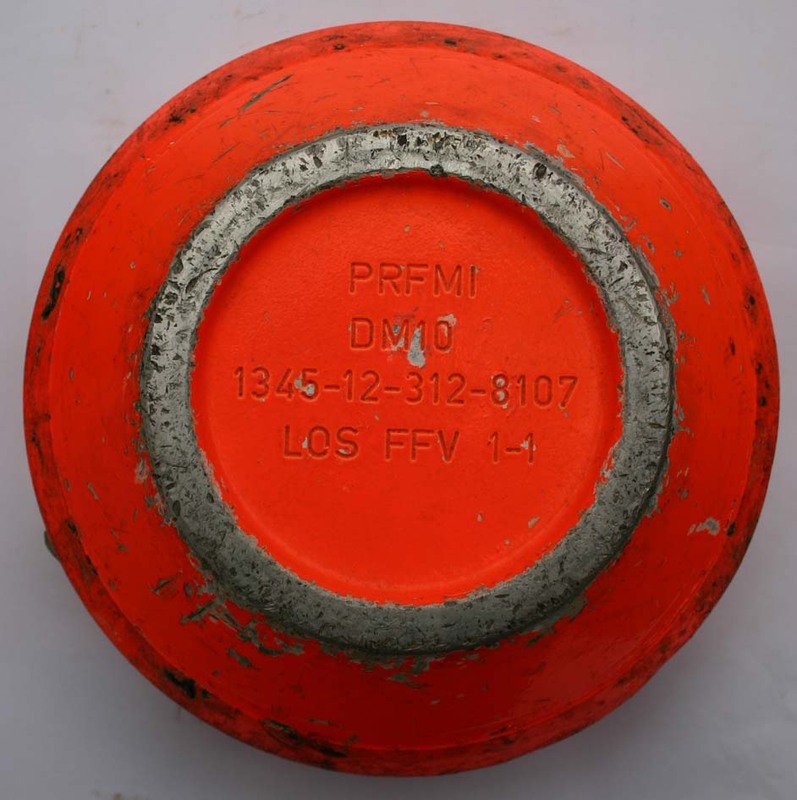 This mine is similar in form and size to the DM-31 A/T mine. The name "Pruef" might indicate that this mine was used for special testing. 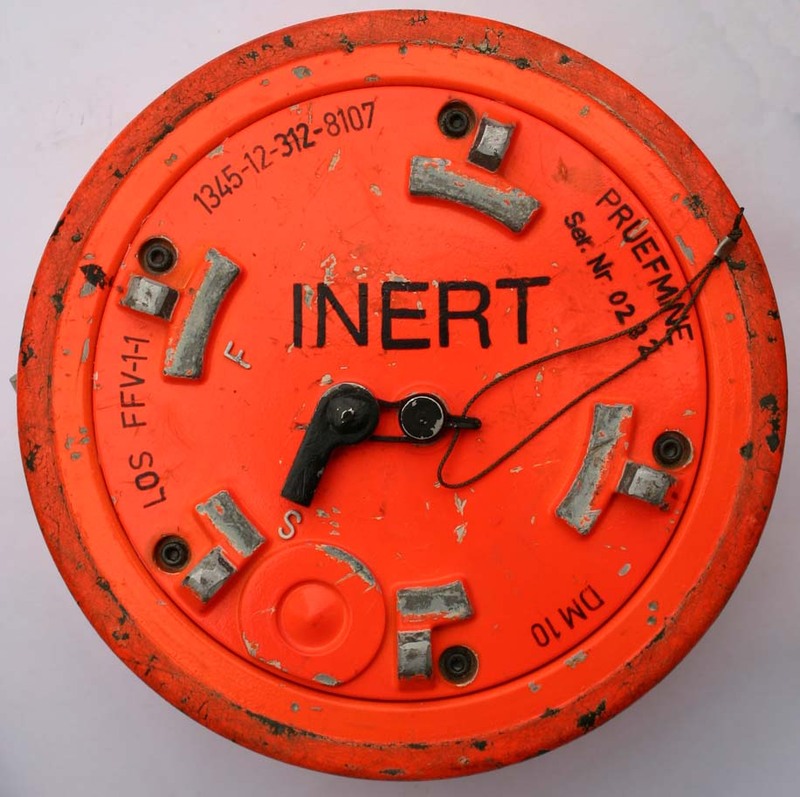 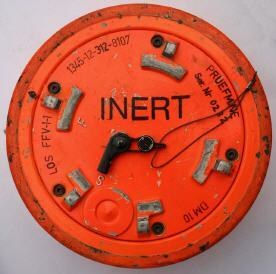 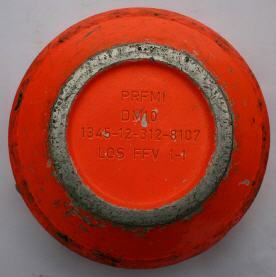 It is not common that a mine carries a serial number.